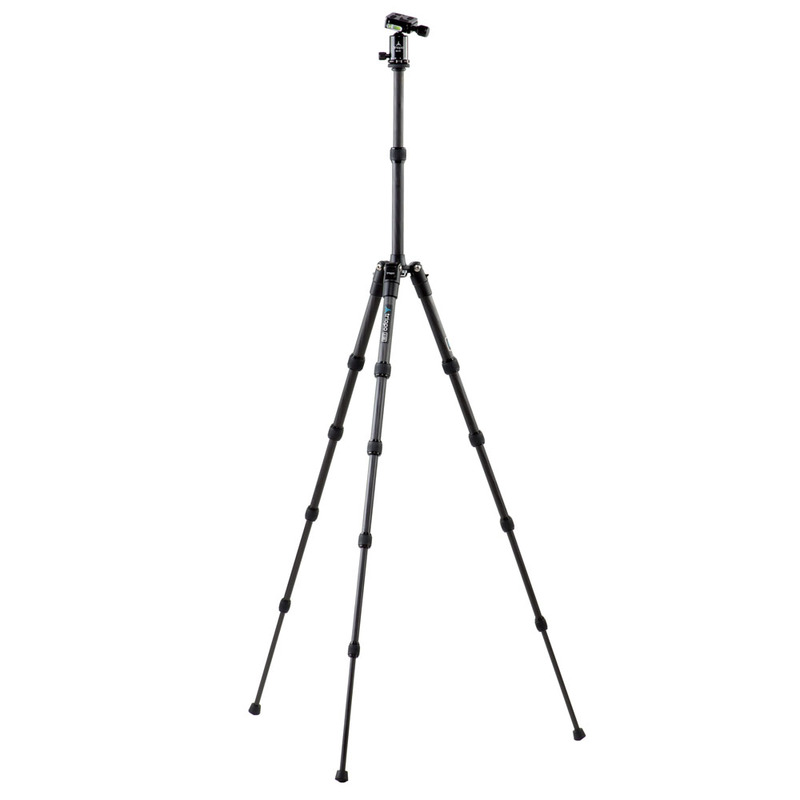 G130 and M130 sets belong to a new series of ultralight and smallest Triopo photographic tripods. 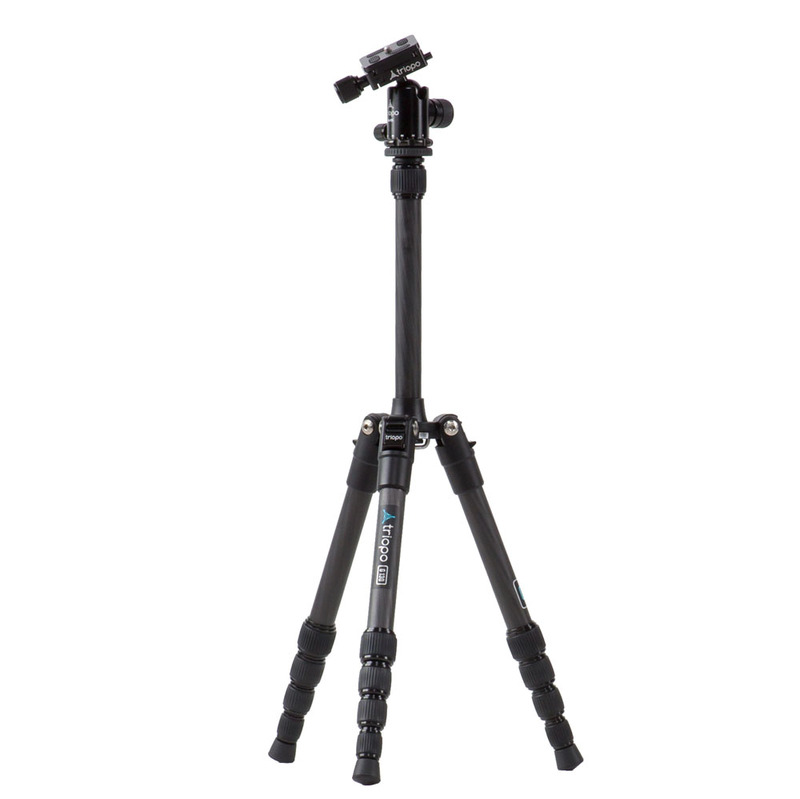 Both aluminum-magnesium (M) and carbon (G) versions belong to the Traveller™ group of tripods. This means that their legs move in 180° range so that you could reduce the length of tripod legs for transportation purposes. 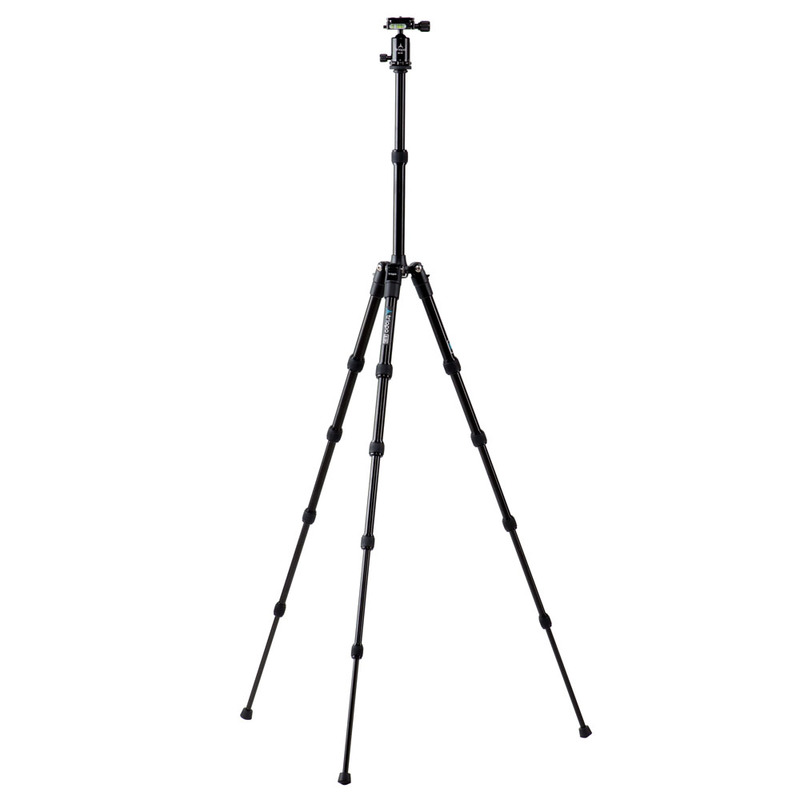 Legs length is adjusted with TLM® rings. Each section is separated by a sealing flange to prevent sand, dust and dampness from entering inside. 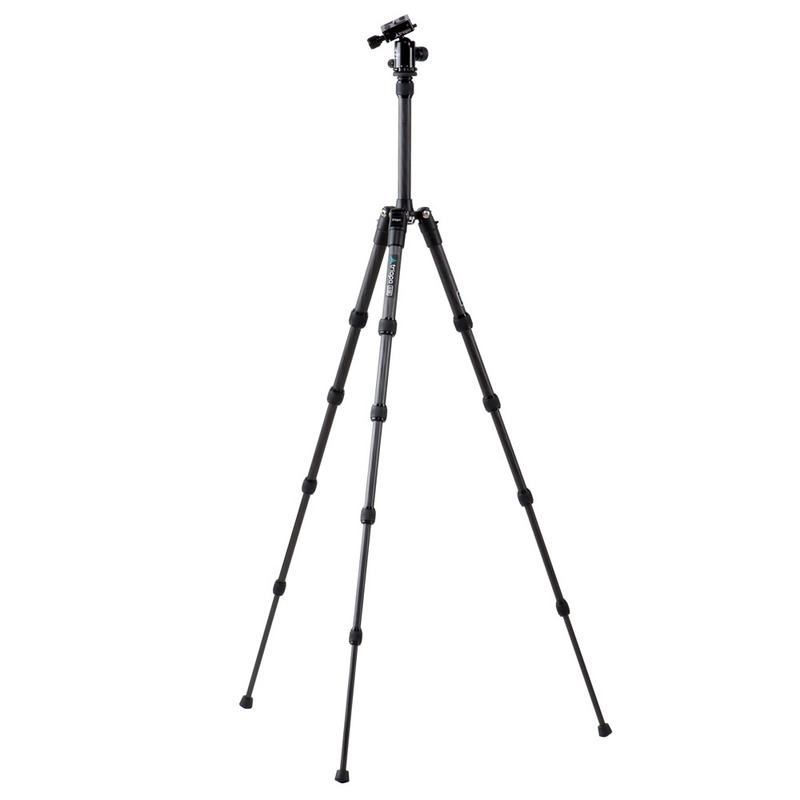 Legs wall thickness in M130 tripod is reduced to 1 mm, while in G130 to 0.9 mm. 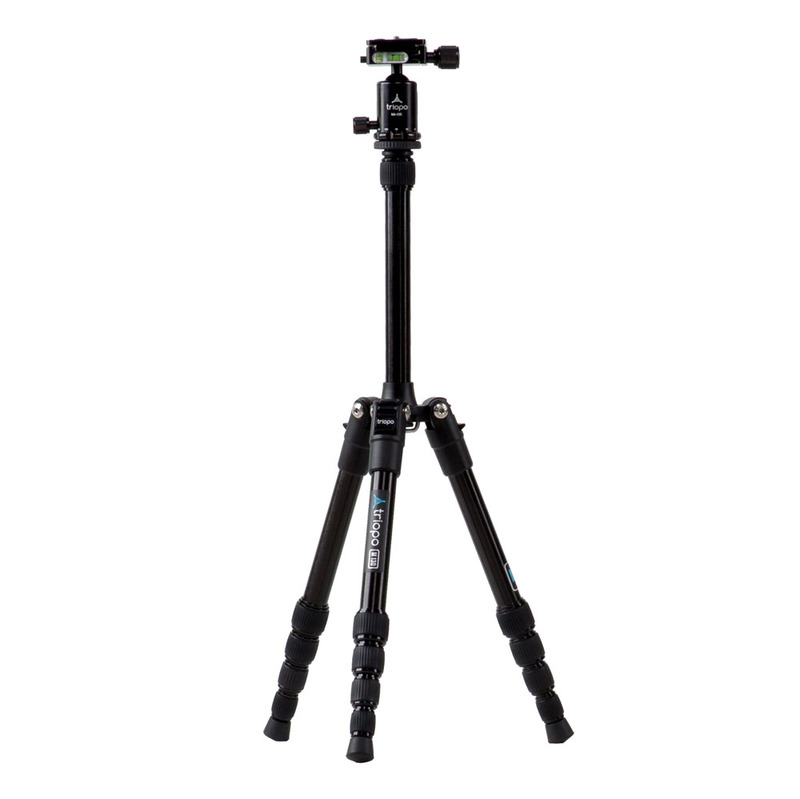 Each set in 130 series is perfect for travelling photographers and photo reporters, especially that it is compatible with air luggage size. 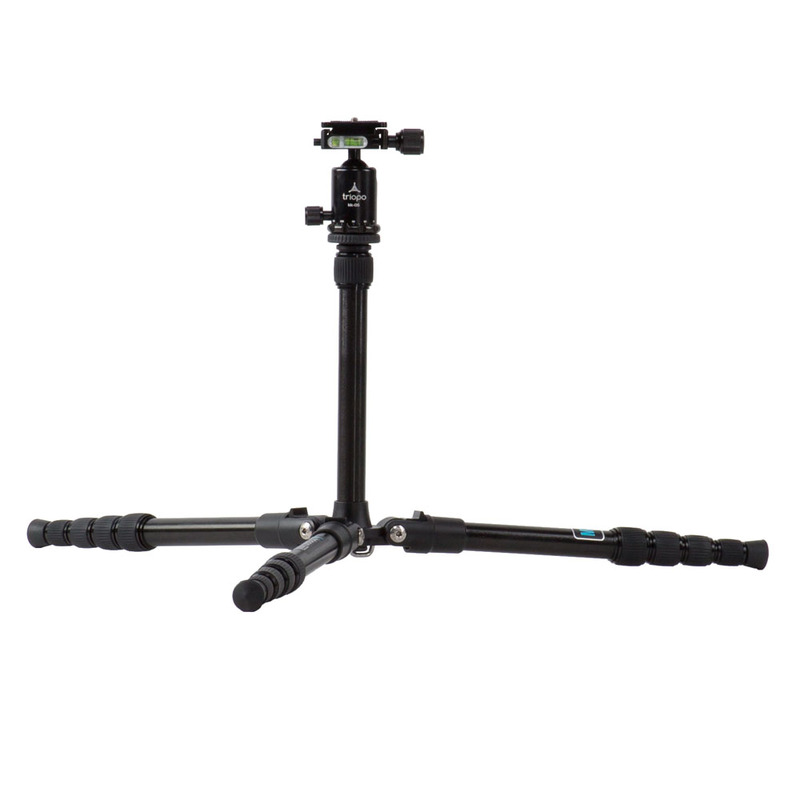 Tripod's rubber feet are made of durable and soft synthetic rubber which provides stability for your tripod. Lack of spikes corresponds with safety requirements of commercial airlines. Legs move in a range of 180° and can be locked in three different positions. 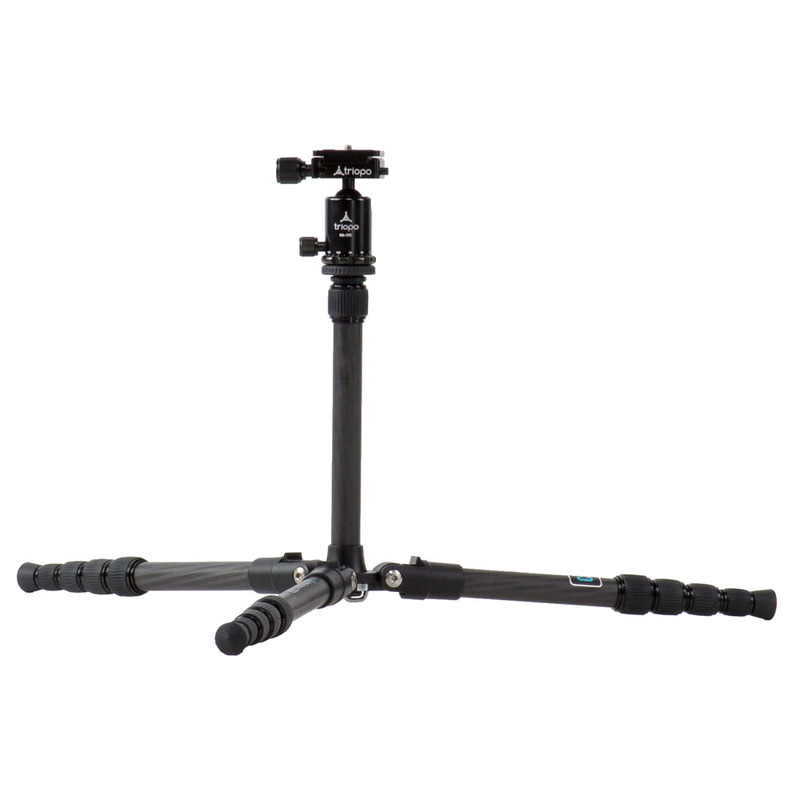 Smoothly adjustable central column is locked with an ergonomic TLM® clamping ring. Leg hinges resistance is regulated with an included Allen key. 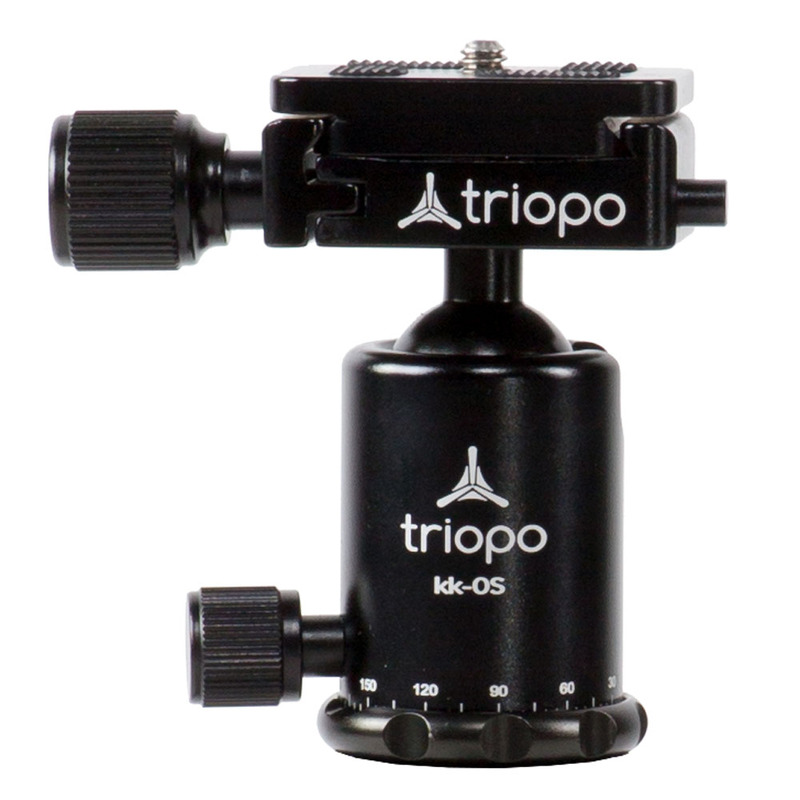 Both heads are sold in a set with Triopo KK-0S which features Acra-Swiss mount (preventing against uncontrollable plate release), panoramic base with the rotation scale, double level and two independent locking knobs. 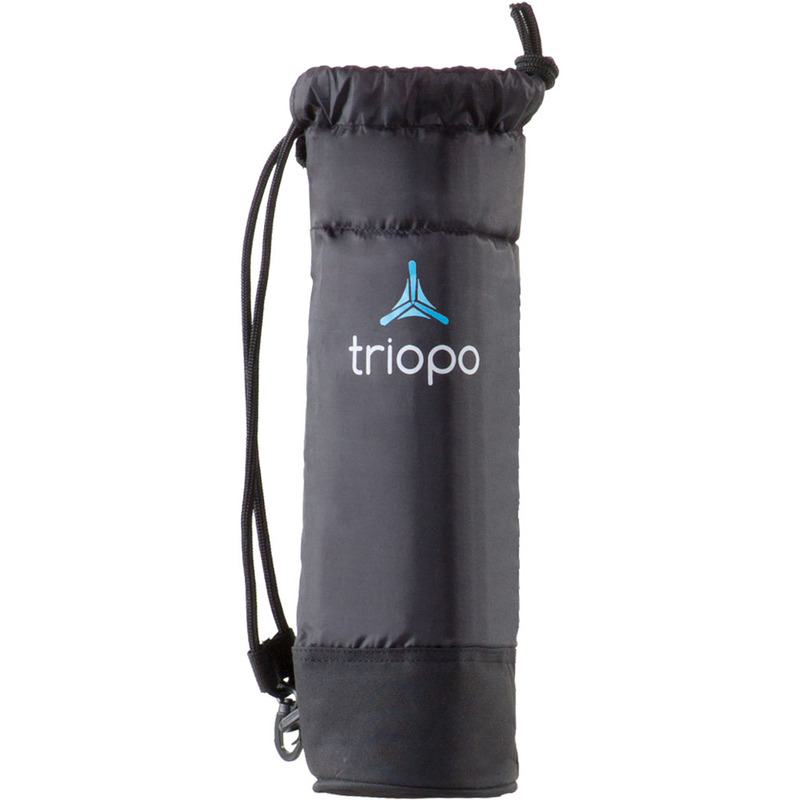 3/8" tripod thread and 1/4" thread for gear mounting. This website is utilizing cookies for browsing convenience only! 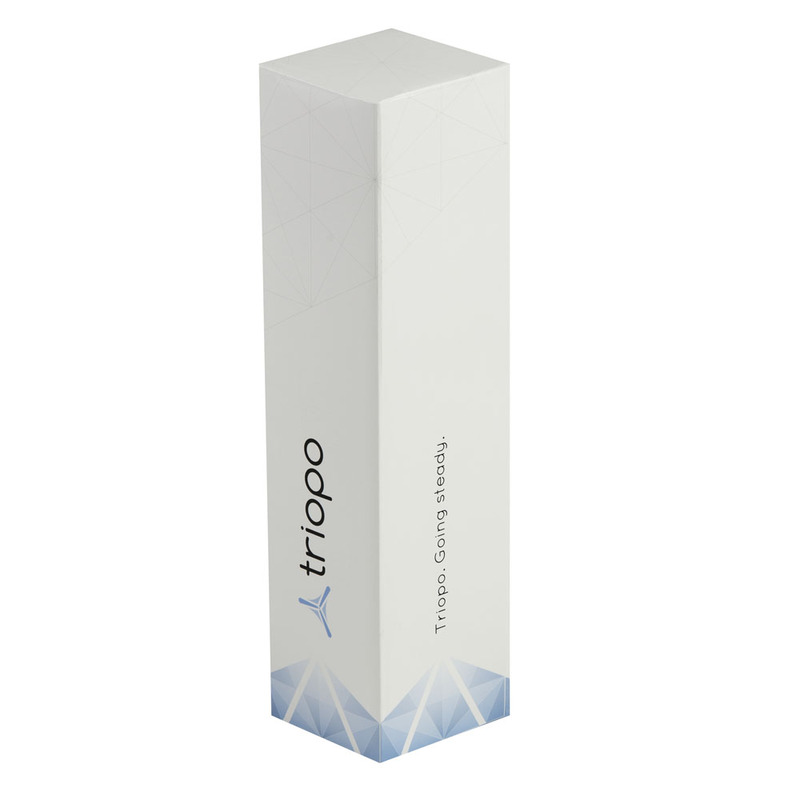 Stay up to date with Triopo newsletter!